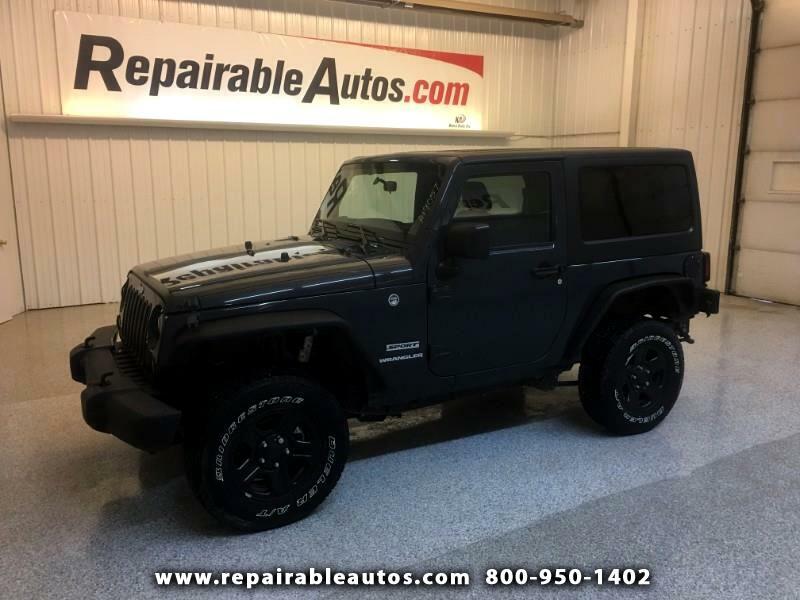 Used 2017 Jeep Wrangler Sport 4WD Repairable Rear Damage for Sale in Strasburg ND 58573 Ken's Auto Inc.
Visit our website at RepairableAutos.com or call us at 1-800-950-1402. Don't forget to sign up for our Daily updates of LIGHTLY DAMAGED NEW ARRIVALS! Message: Thought you might be interested in this 2017 Jeep Wrangler.